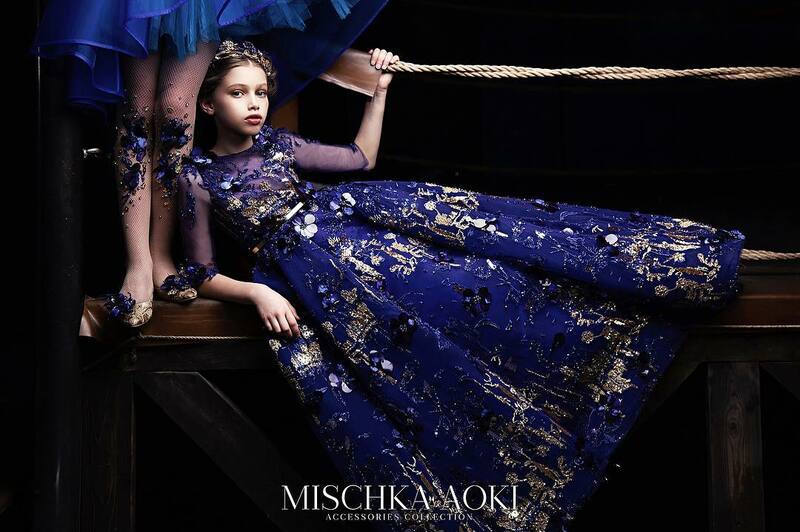 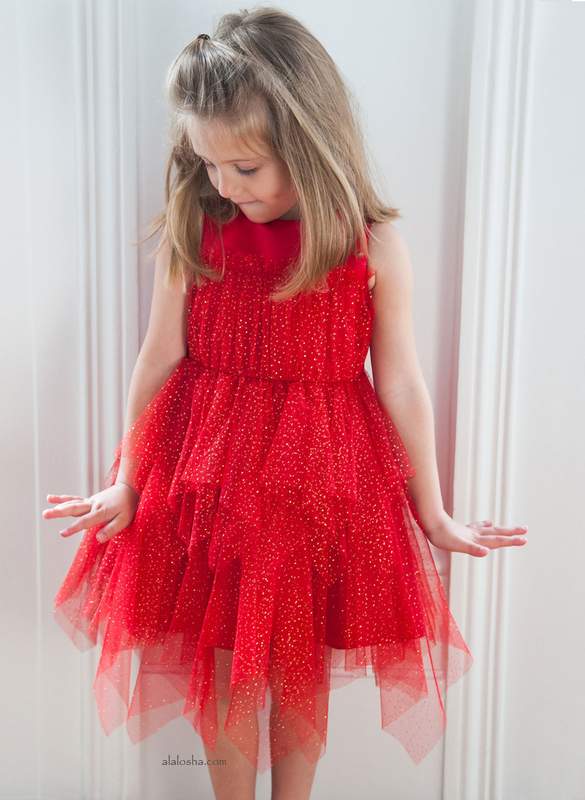 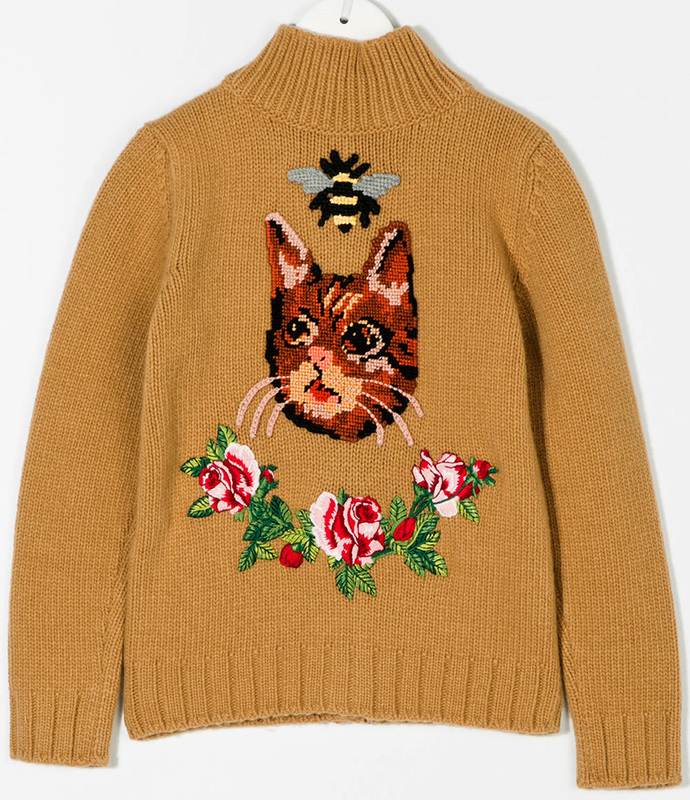 Gucci's playful spirit translates perfectly into the iconic label's kidswear range. 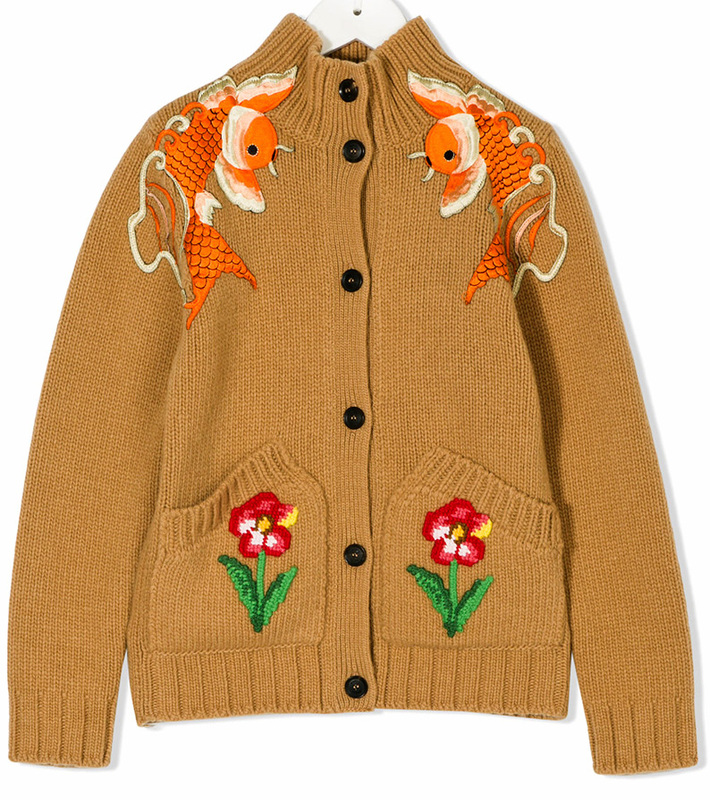 Showing off their penchant for the fun and daring is this Gucci Kids animal cardigan. 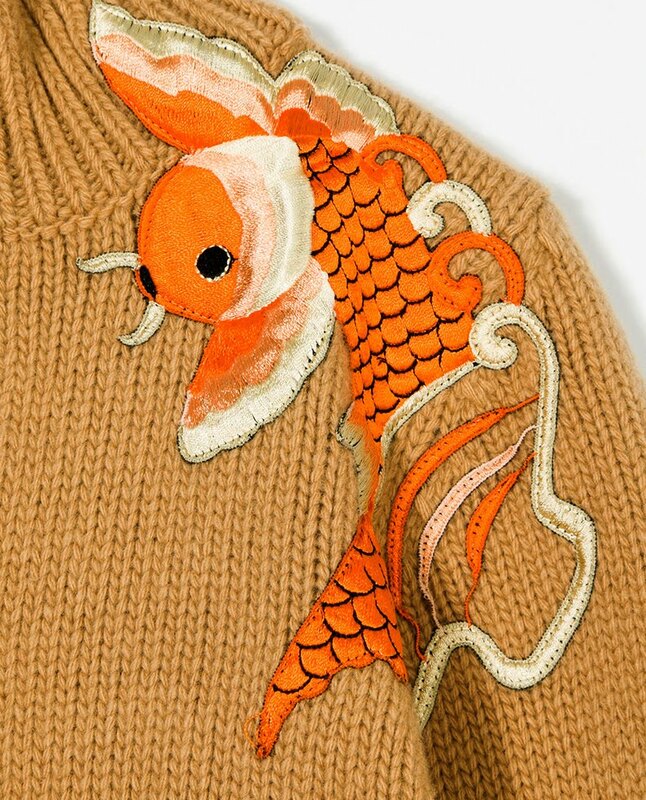 Rendered in fine brown wool, this cardigan features koi fish appliqués to the front with a cat and bee embroidery to the back finished with a ribbed collar, a ribbed hem and cuffs, a front button fastening and patch pockets.